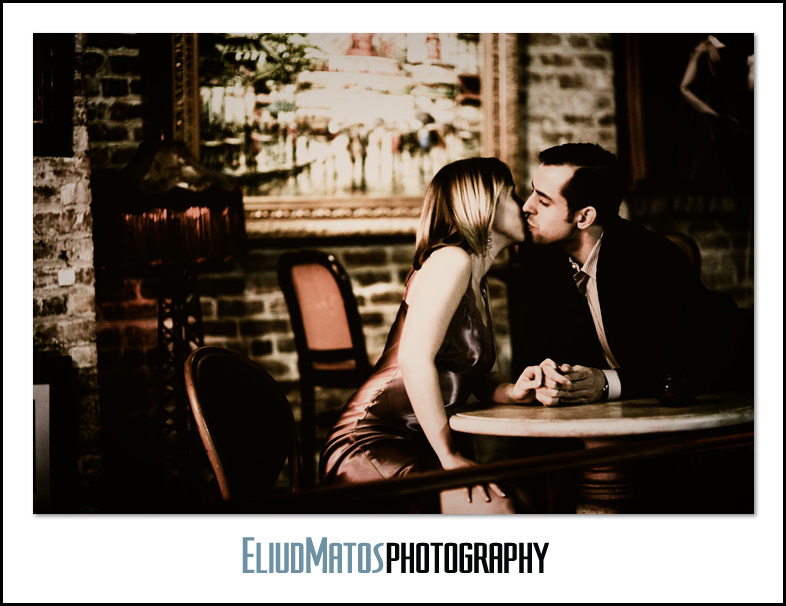 Le Maison Rouge at Paris on Ponce Engagement Session : Stephanie & Bill. Wow, a couple of HUGE first here for me! My first wedding booked and my first engagement session! 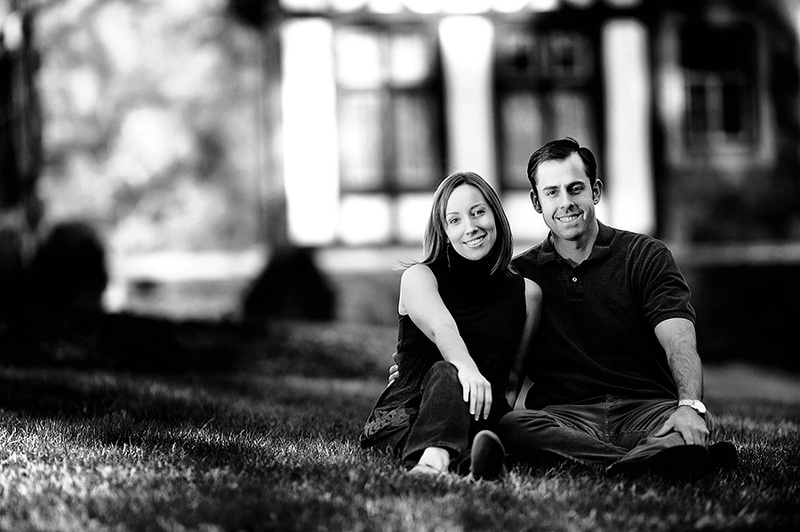 Back on February 7th I had my first e-session with Stephanie and Bill. I will always be grateful to you guys as my first couple! Although I won’t be shooting your wedding until October, Thank You for believing in me enough to allow me to be your photographer. I must admit I was a little nervous but you guys were a blast to shoot and you made it very easy for me. Stephanie, thanks for keeping me updated on all your wedding plans. I know it’s going to be a fabulous wedding! 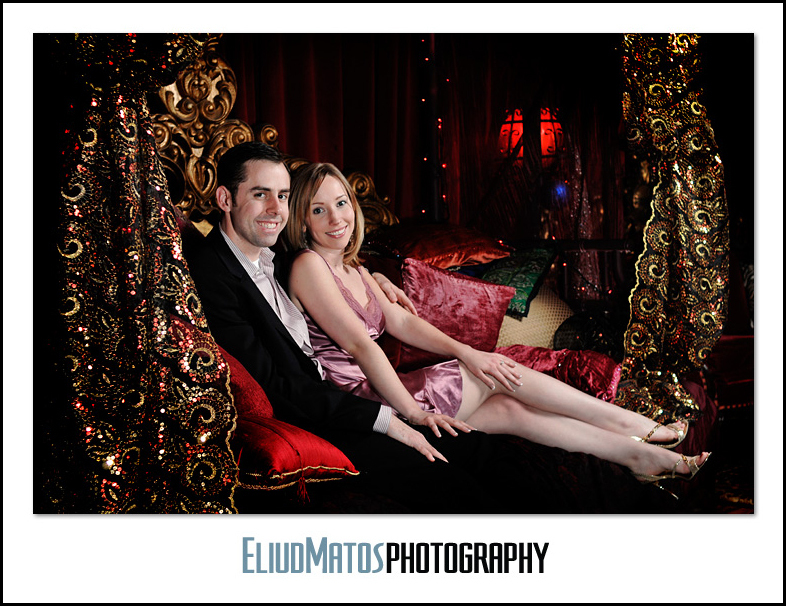 I shot at the very cool Le Maison Rouge at Paris on Ponce in downtown Atlanta. They host weddings as well as other events check them out.